After almost two years of bargaining, the CUPE 1975 bargaining committee has served written notice to the employer and the Minister of Labour Relations and Workplace Safety that the union and the University of Saskatchewan have reached an impasse in the current round of negotiations. The main sticking point in negotiations is the pension plan. The University is refusing to talk pensions at the bargaining table and is threatening to make unilateral cuts to the pension plan. In 2015, the University filed a grievance over the union’s view that language in our collective agreement gave us the right to negotiate pensions. Despite the parties negotiating changes to the pension plan for 65 years, Arbitrator Hornung sided with the University and ruled that the current collective agreement on pension is not strong enough to protect against unilateral changes to the plan. Since the local is currently in collective bargaining, they are seeking to add language regarding their right to bargain pensions. 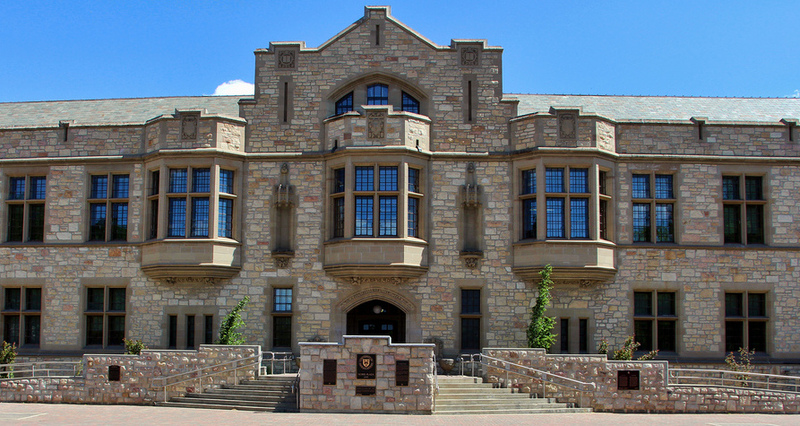 CUPE 1975 represents 1900 members who work at the University of Saskatchewan in a variety of non-academic positions.